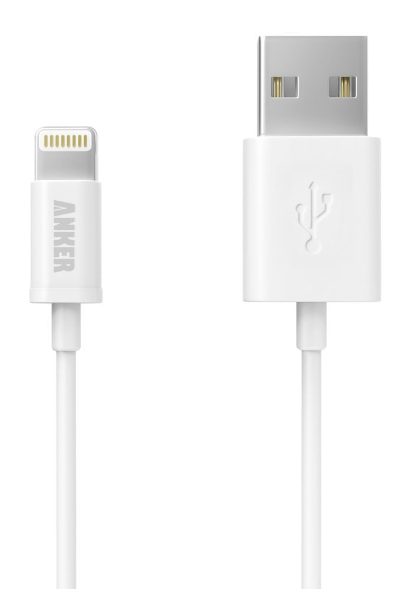 Apple Certified MFi Lightning Charging Cable $9.99 + FREE Prime Shipping (Reg. $20)! You are here: Home / Great Deals / Amazon Deals / Apple Certified MFi Lightning Charging Cable $9.99 + FREE Prime Shipping (Reg. $20)! What a HOT price for this! Hurry and snag this Apple Certified MFi Lightning Charging Cable for just $9.99 (Reg. $20)! I am going to order a few for backups since this is such an amazing price!